At Green City, we offer all the furnace repair services you need in Spanaway, WA. Our factory-trained technicians can repair all makes and models of furnaces, making us the furnace repair contractor you can rely on. We understand that a broken or improperly working furnace can be an emergency, that is why we offer a 24/7 emergency furnace repair service to Spanaway residents. In addition, we are a fully licensed and insured HVAC contractor, so do not hesitate to call us for any furnace repair you need. We have been providing furnace repairs at affordable rates for years. Regular furnace tune ups will improve the comfort in your home significantly and save you money on your heating costs instead of having to replace your furnace prematurely. We can perform furnace tune ups and repairs to prolong the life of your equipment rather than immediately suggesting a complete replacement. Our furnace tune ups are designed to help Spanaway homeowners prevent costly and stressful unit breakdowns. Many homeowners choose our preventative furnace tune ups and maintenance programs that ensure their unit operates at its peak performance and runs in a trouble-free manner. Need a furnace installation for your new or existing home? We are ready to help! 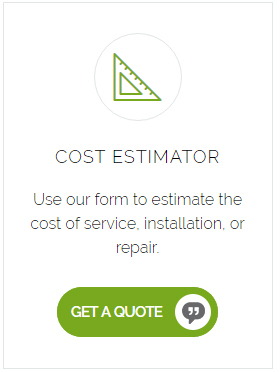 With years of experience in the HVAC industry, you can count on us for furnace installation. We will understand your needs and provide furnace installation options that best suit your heating requirements. 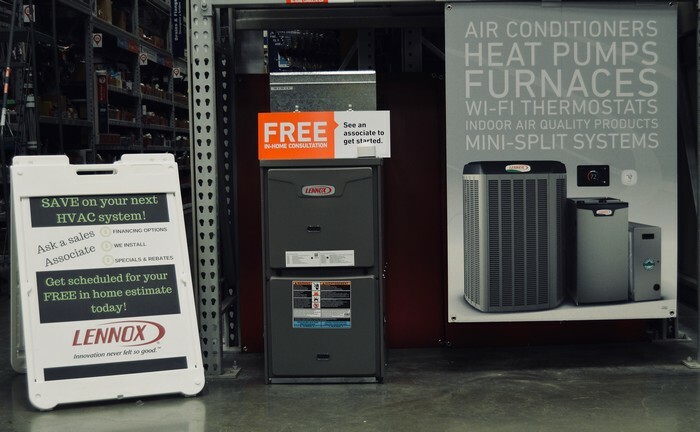 Our factory-trained technicians have the equipment and expertise needed to safely and correctly complete the furnace installation job in your Spanaway home. And, we are fully licensed, bonded and insured. So, rest assured your furnace installation needs are in good hands. We take great pride in completing the furnace installation job to customer satisfaction. 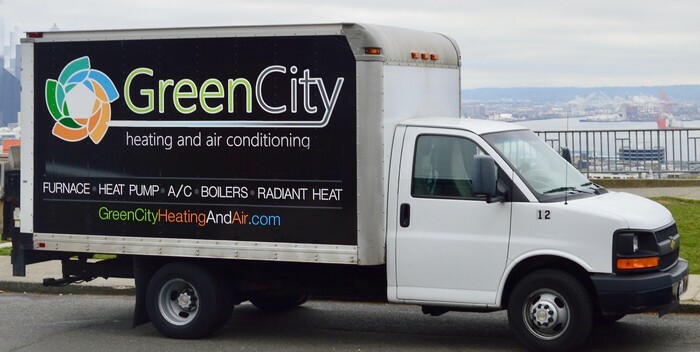 For any additional information on our furnace tune ups and repairs for Spanaway residents, please do not hesitate to call Green City at (253) 277-9988.